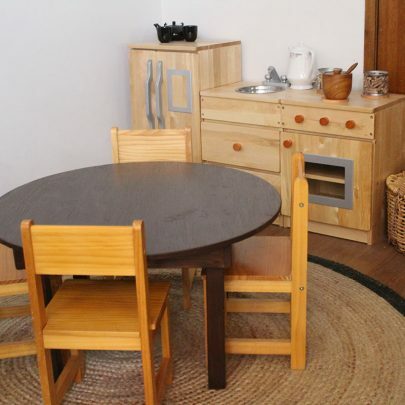 In our Nursery room we aim to provide every family with the highest quality of care, in doing so we spend time developing close and trusting relationships between children, families and educators. 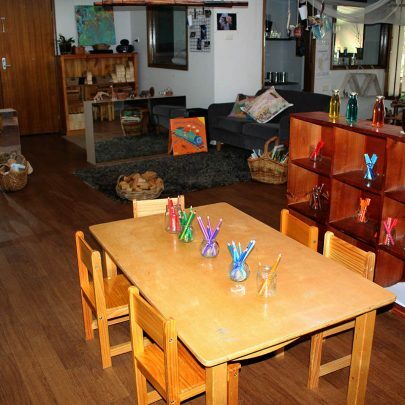 In the Preschool room we want to create a home like environment that children feel confident to explore and learn. We embrace and value each child as an individual with different needs, interests and ways of being. We want to provide a happy, relaxed and secure environment that makes every child feel safe where they can reach their individual potential. 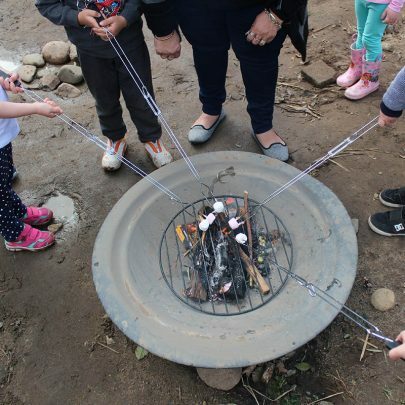 The Great Outdoors – outdoor play on children’s learning is an extremely important part of our program. 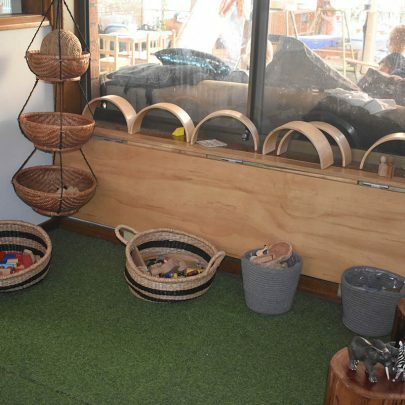 At Warners Bay Early Learning and Care Centre we offer children the choice of being indoors or outdoors. We do not make distinctions between indoor and outdoor environments and believe children learn just as much outdoors as they do indoors. The physical environments and overall atmospheres of our service support and enhance each child’s learning, through enabling positive relationships and effective communication.